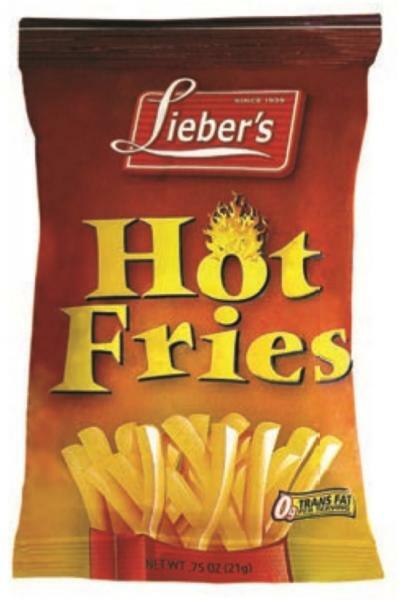 These Passover fries mildly spicy and have a hint of barbecue flavor. Theses hot fries are cut into 1inch flat and thin strips. Even my uncle( not a Jew) loved them as a snack during Passover.